This is a follow-up to the previous post where we talked about the growth of the mobile app market and how you could possibly benefit from it. In this article we discuss about the first general steps you need to consider before you join this app gold rush. And you can benefit, if you work smart, not necessarily hard but smart. Developing an app depends on the type of app you want to create. There are three major types of apps that are common today, namely Native, Hybrids, Dedicated Web apps. There are 2 major ways that mobile apps can be developed. Both methods have their own pros and cons. This is the choicest method if you do not have any computer science qualification or simply if you would rather not write code and save time. 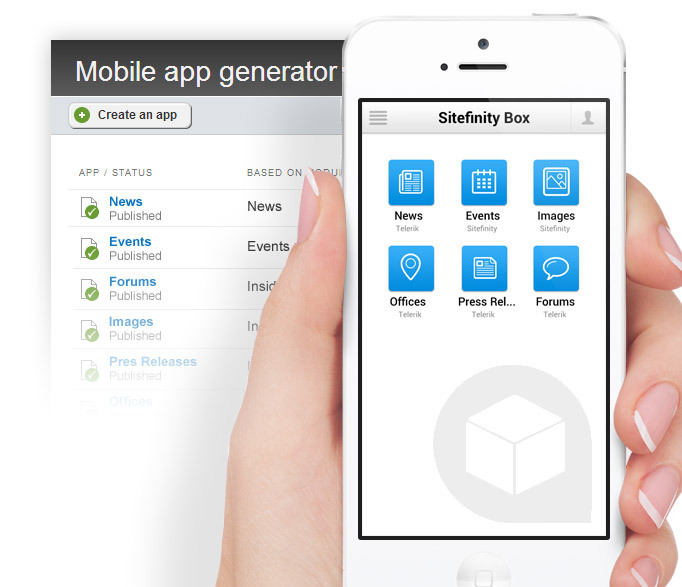 Mobile app builders are programs that let you develop apps by simple drag and drop actions e.g. placing a button in the User Interface will simply need you to drag it from the panel and paste it on the phone emulator. There are various mobile app tools on the internet that can help you design apps easily. Many of them are cloud based i.e. hosted on the internet, Examples are AppMakr, EveryoneApps, iBuildApp, Snappii, AppInstitute, Appbuilder, Appsbar. The advantage of using mobile app builder is that development takes very little time. However, innovativeness here is throttled because you have to adhere to what the builder offers and how it works. 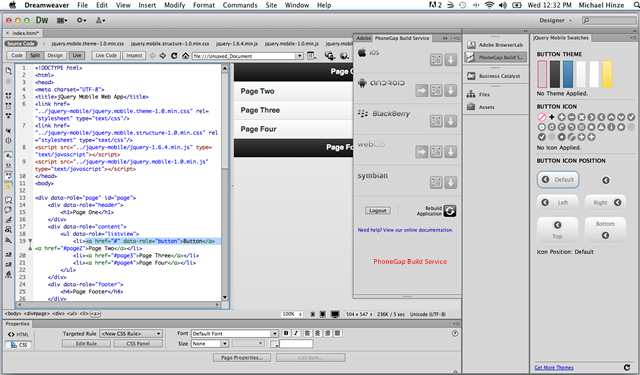 Web apps that are converted to native apps using programs like Appcelerator. The guy who is experienced in web technology has therefore a good starting point on the development of mobile apps. Good news, you are the guy in best position to create the fastest, smoothest and most reliable apps. All you need are some tutorials on getting started. For Android app development you can start with this set of tutorials, for the iOS platform you can start with this, and for Symbian app development this is a good starting point. Feel free however to google and find tutorials that are more suiting to your personal taste. Next article we will be giving some tips on how you can begin working on your first major project. This will include naming your app, researching on competition, and uploading the app to the appropriate app store. wats your recommendation.Mobile app builder or hard code. If you can, in your next article can you highlight how people make money from thee apps? Frankly I enjoy the challenge of coding so I’m the hard-code guy. But that may not be the best for some simple apps. You would really want to save time and develop a simple app by using an app builder. In the end the question of Mobile builder vs Hard-code really depends on the type of app you want to develop. There is a good series by MarakanaTechTv on YouTube. Its from 2012 a lot has changed since then, but its a good intro. You don’t need to be a professional coder or programmer in order to design, edit and create your own app! 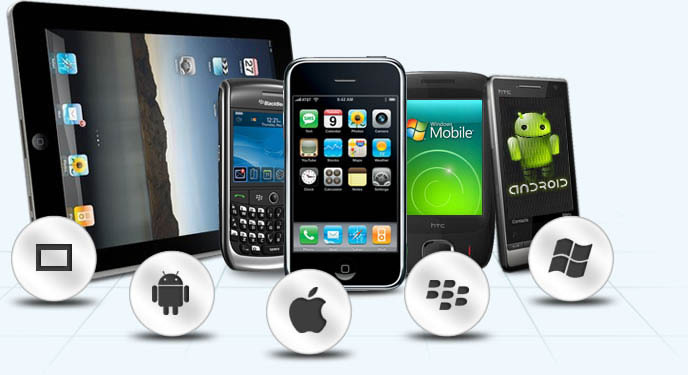 Modern mobile applications development with http://appyresto.com will make your projects digital.